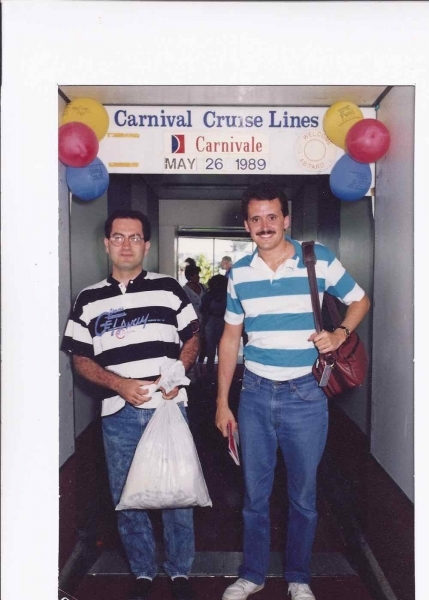 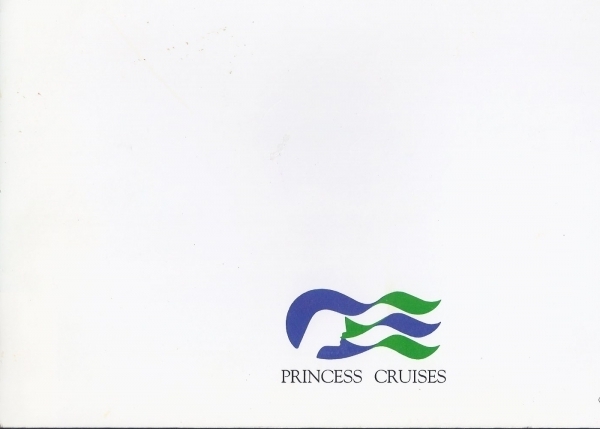 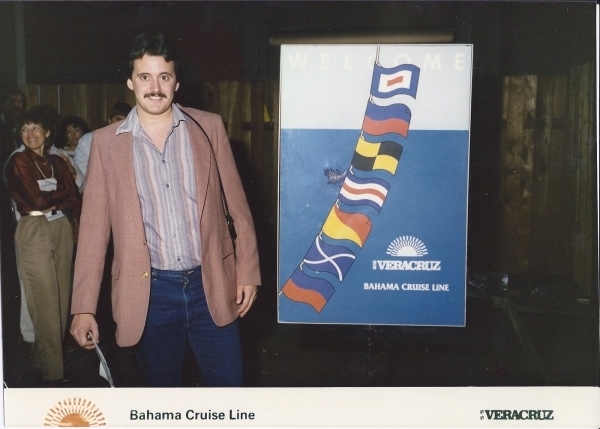 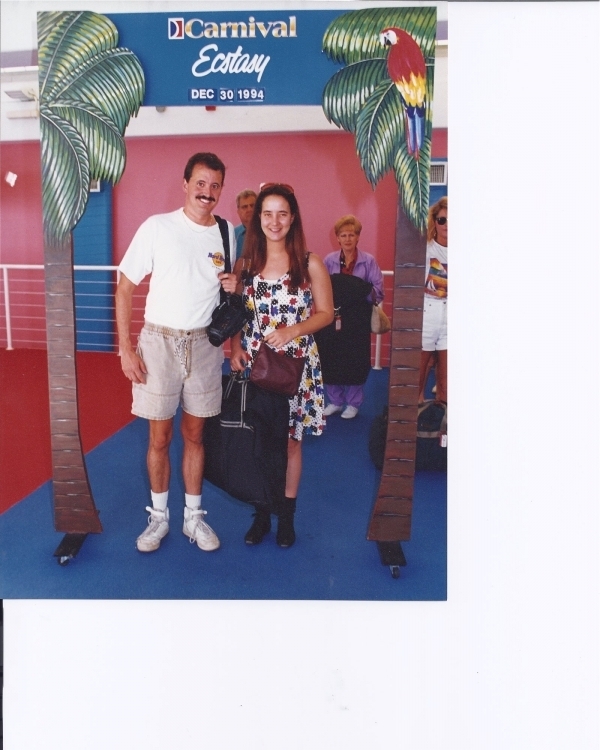 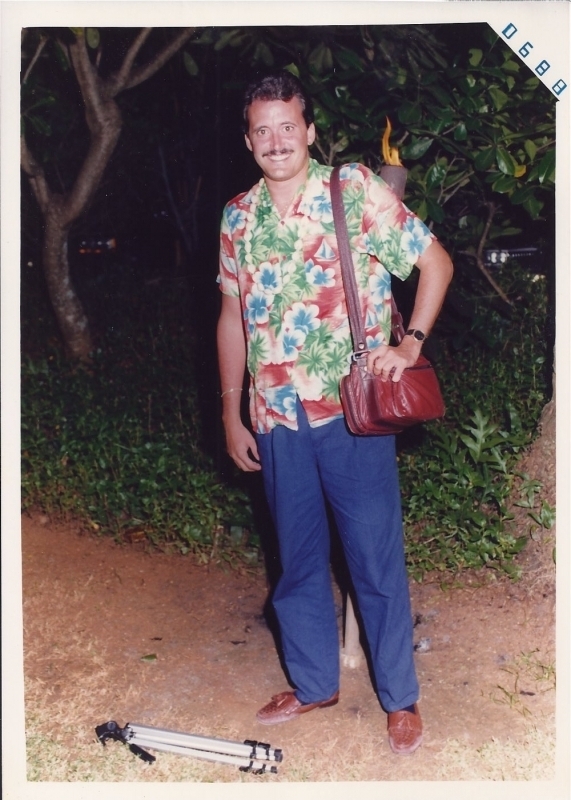 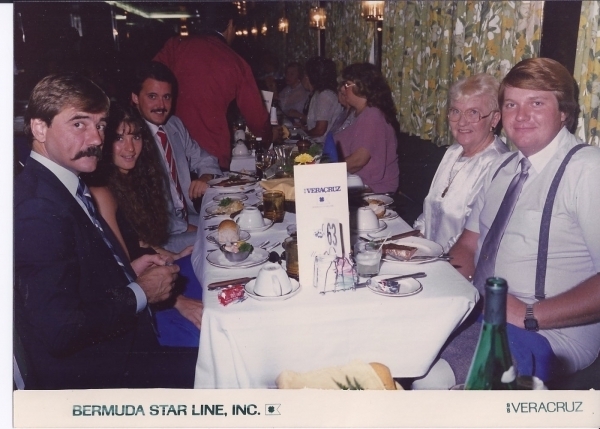 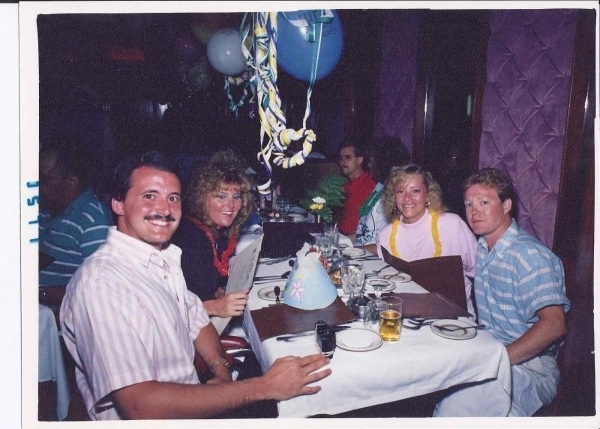 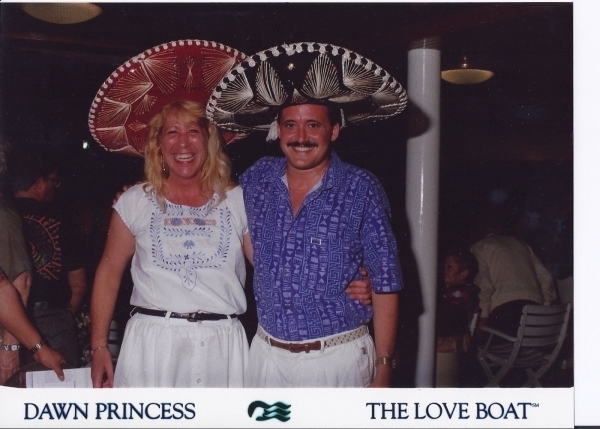 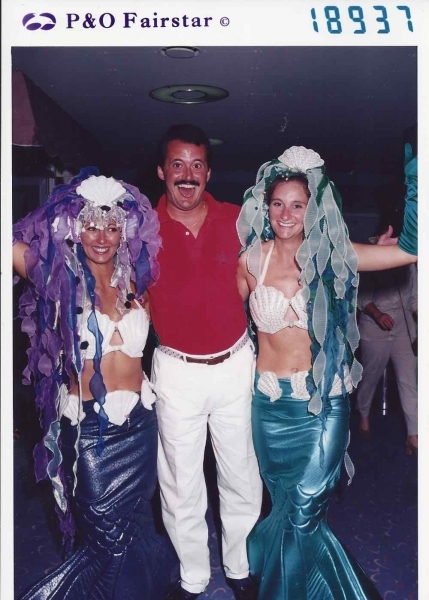 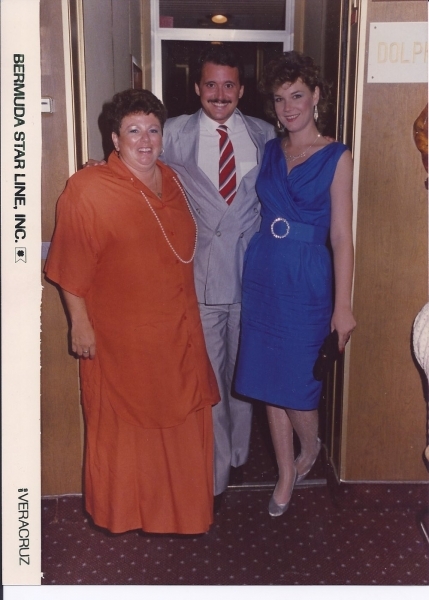 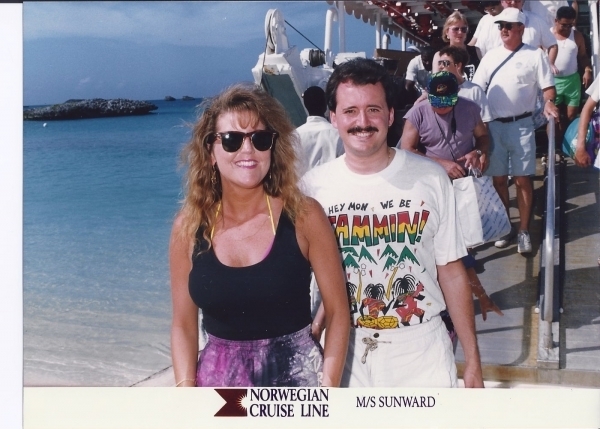 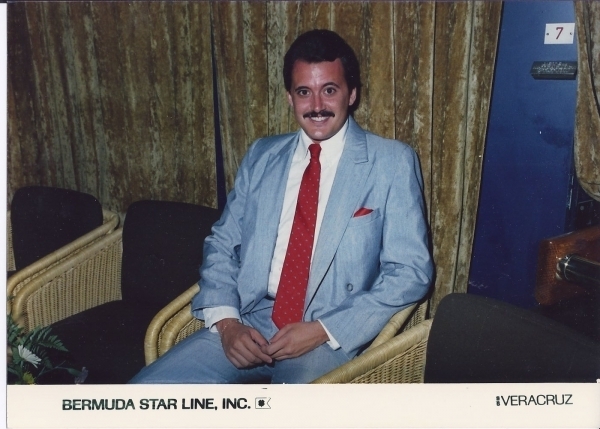 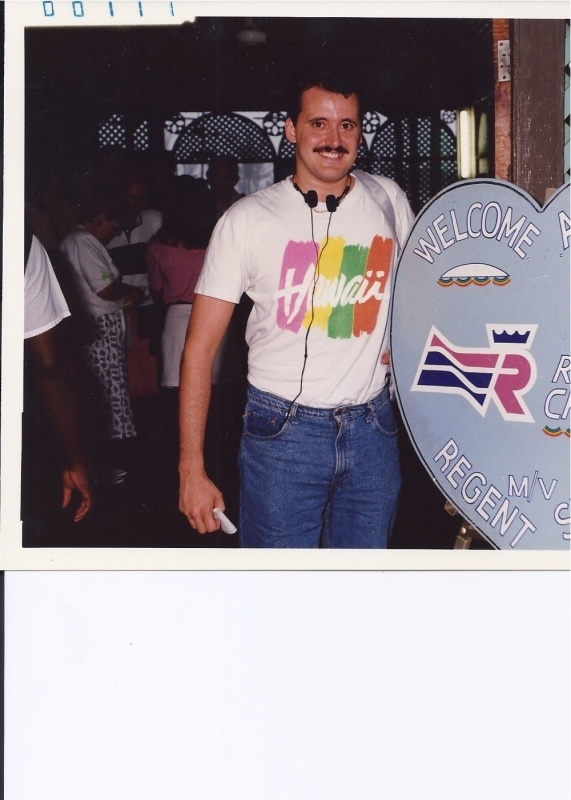 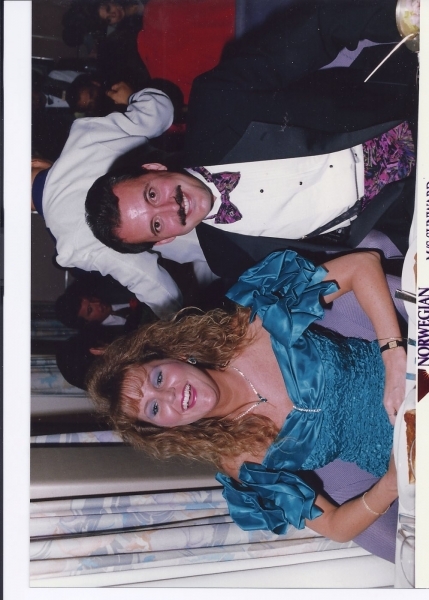 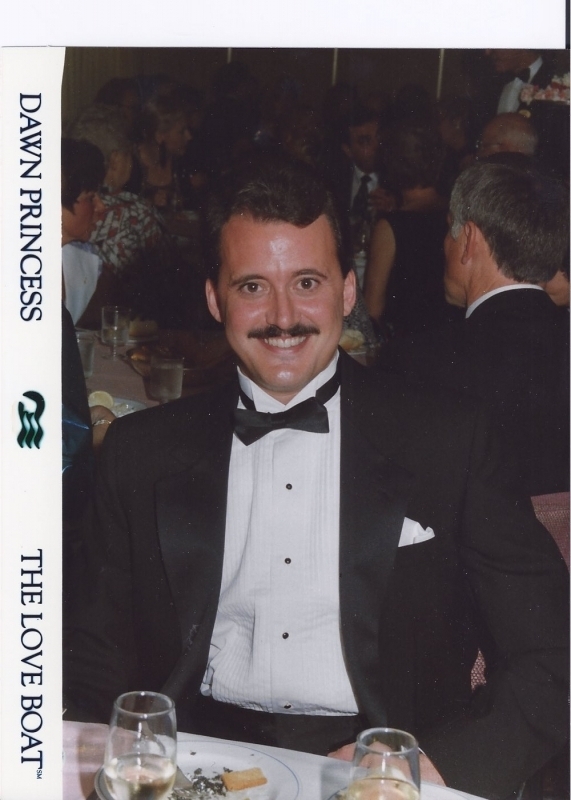 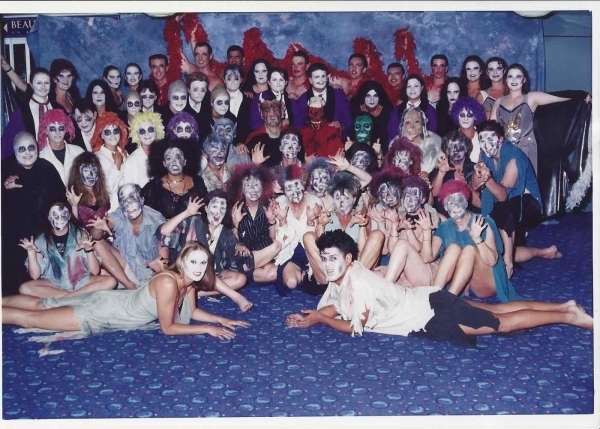 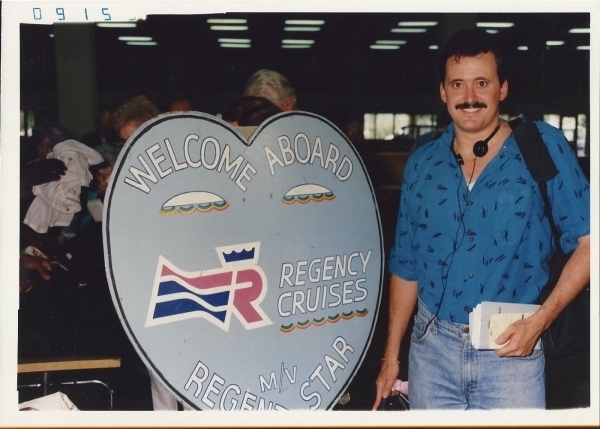 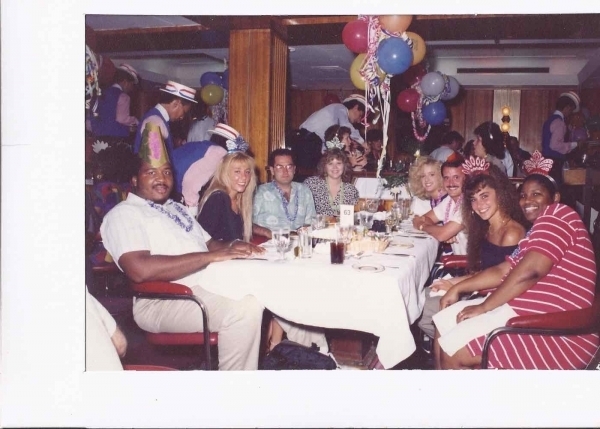 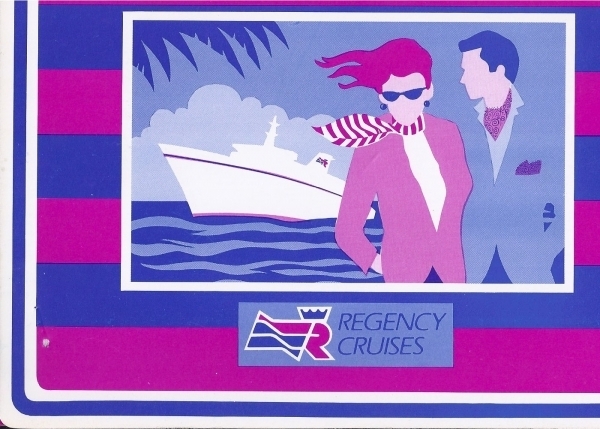 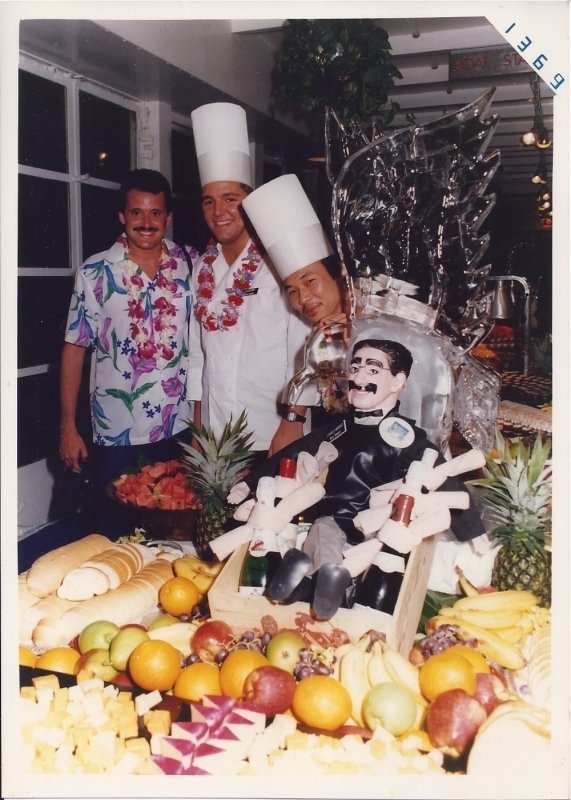 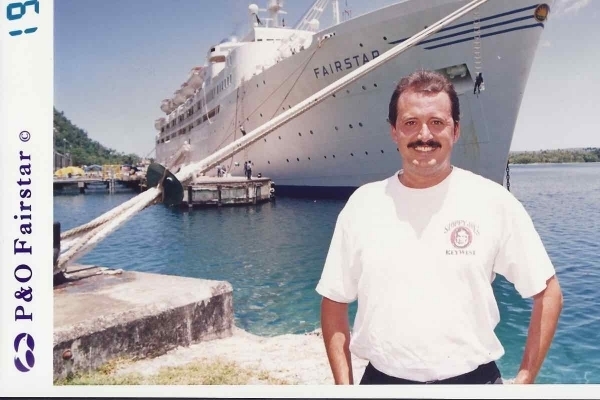 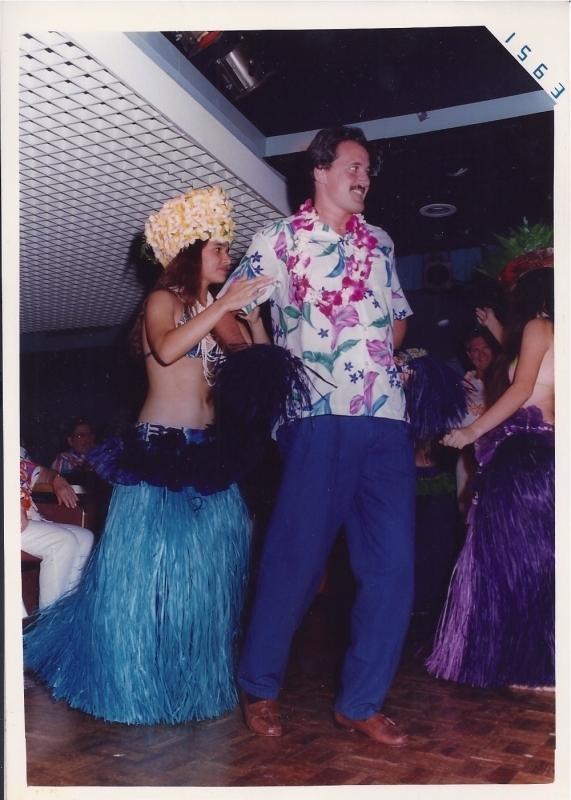 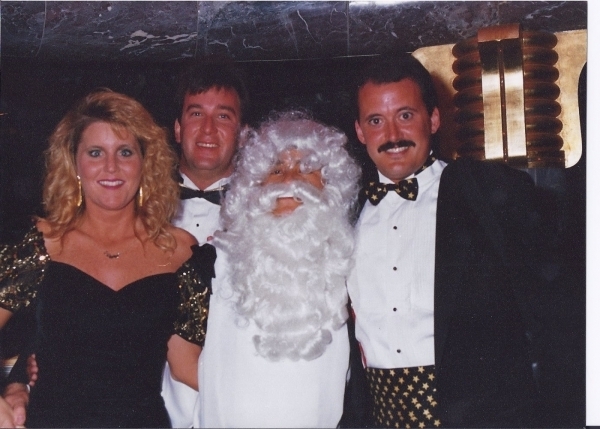 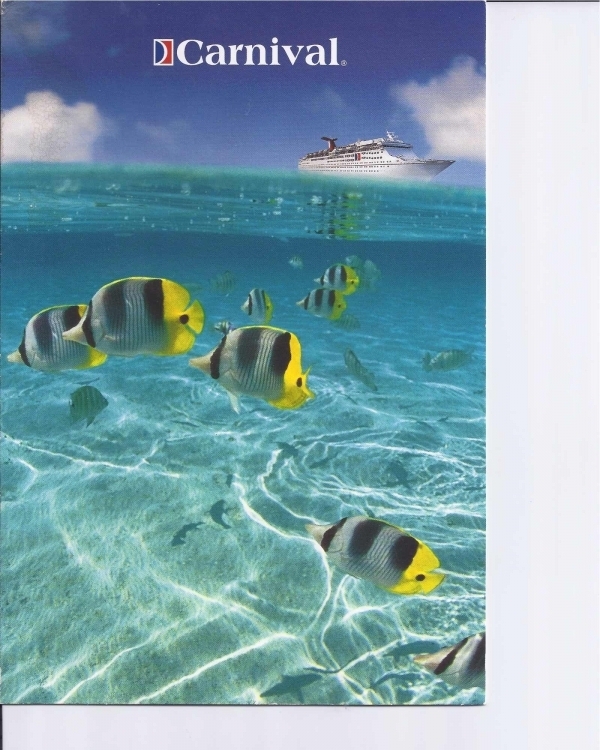 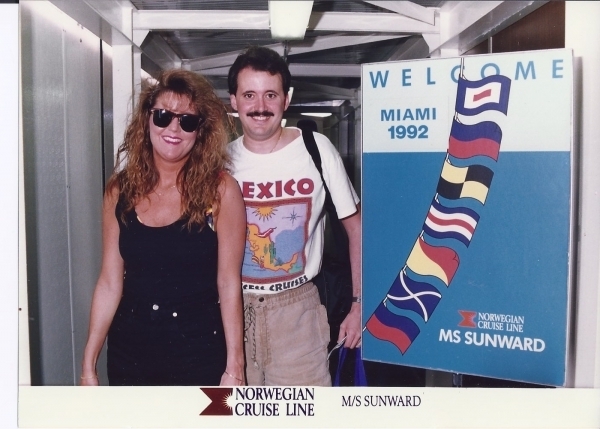 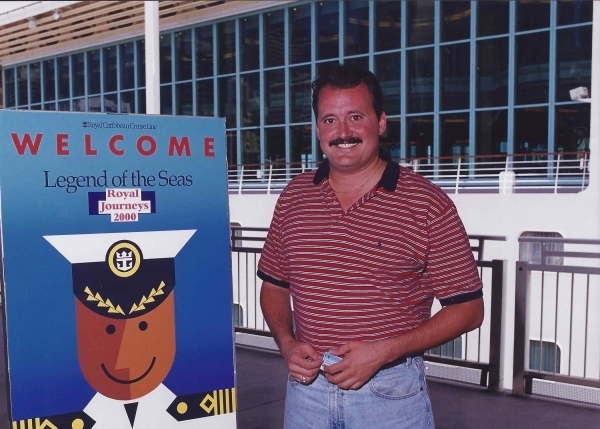 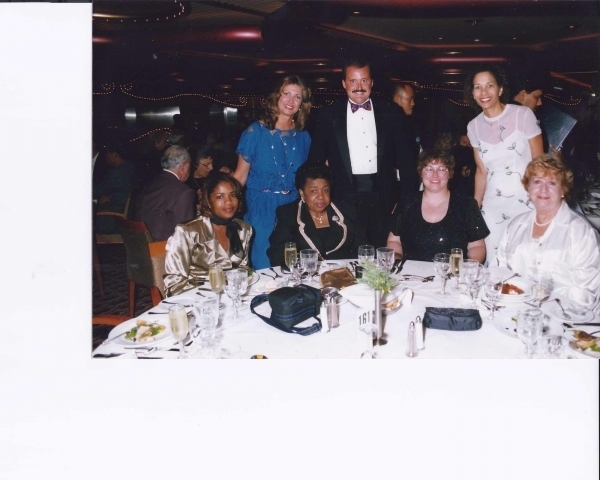 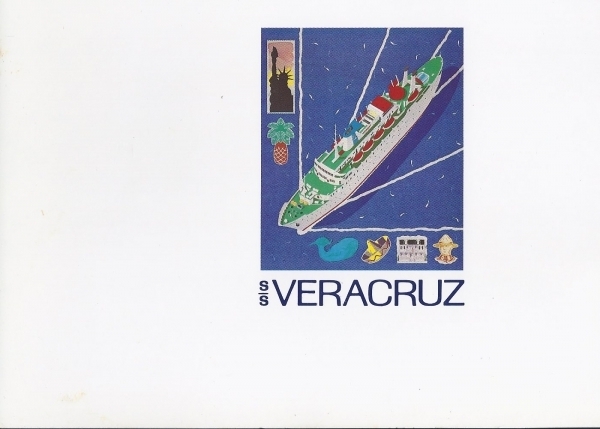 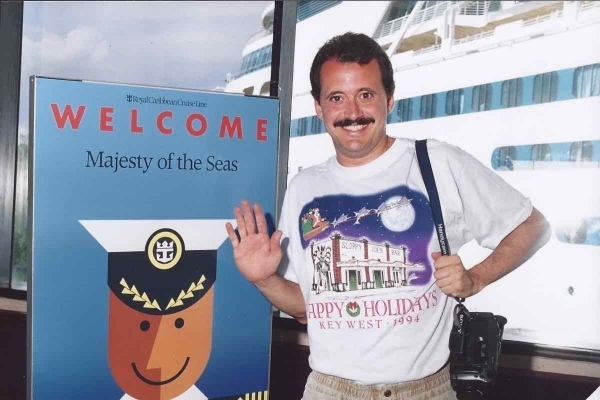 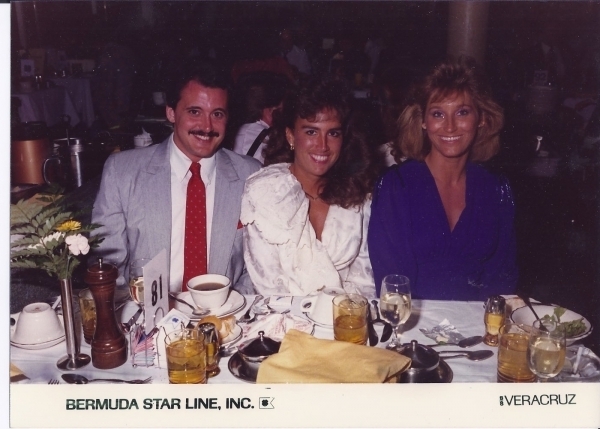 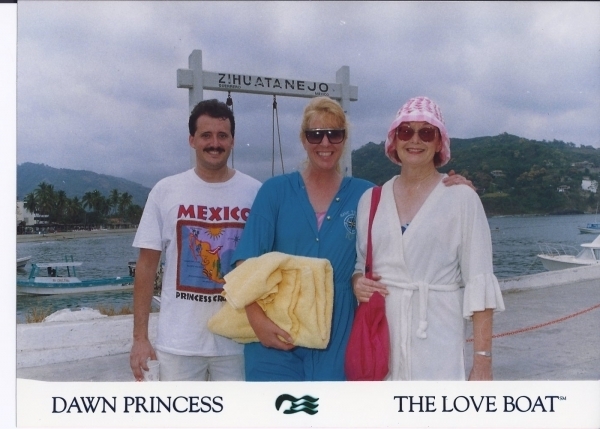 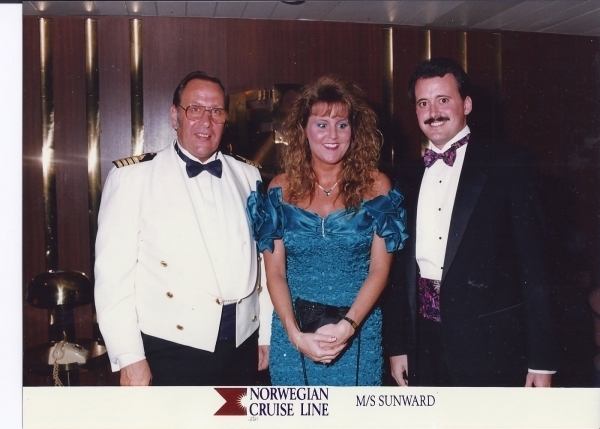 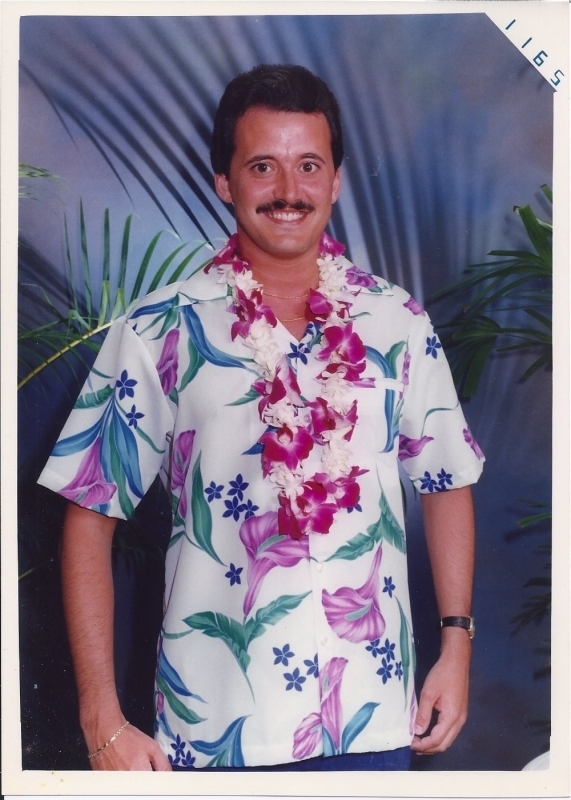 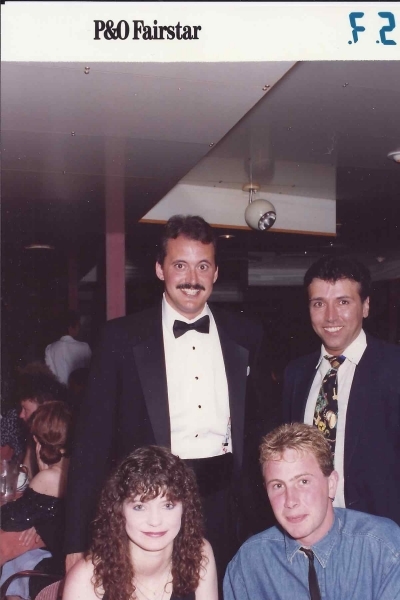 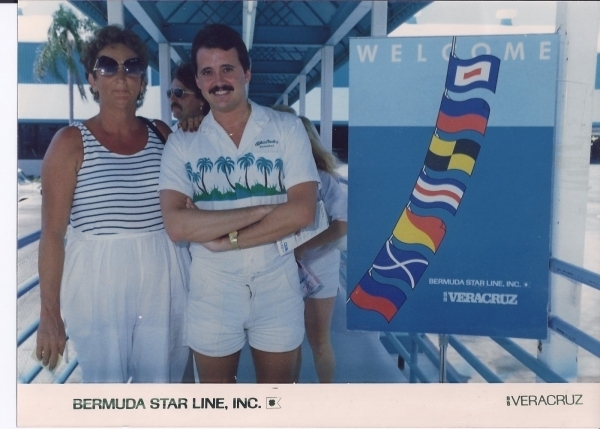 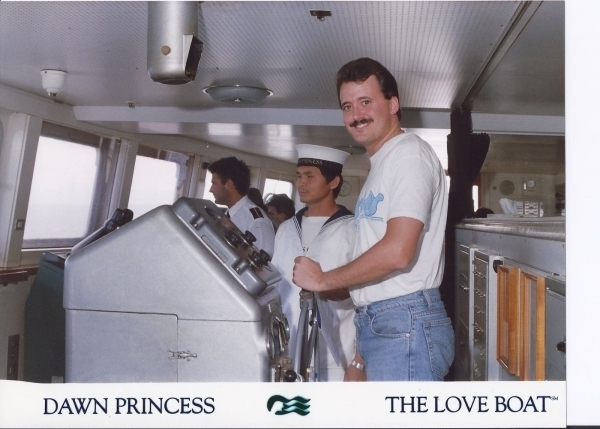 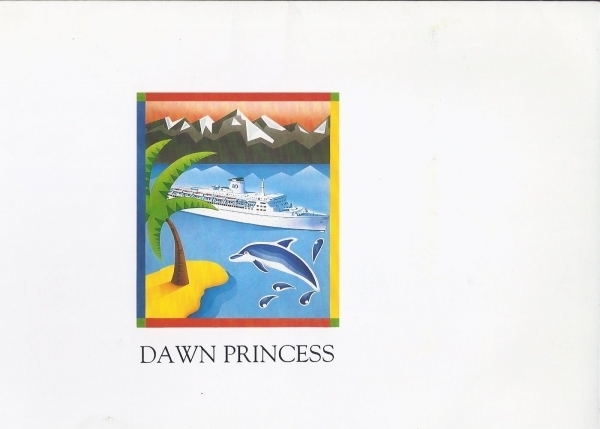 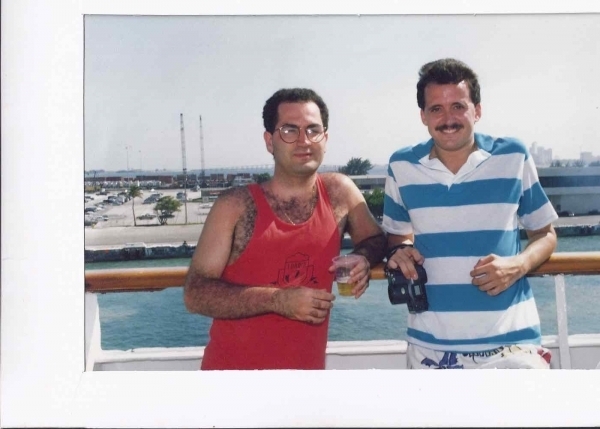 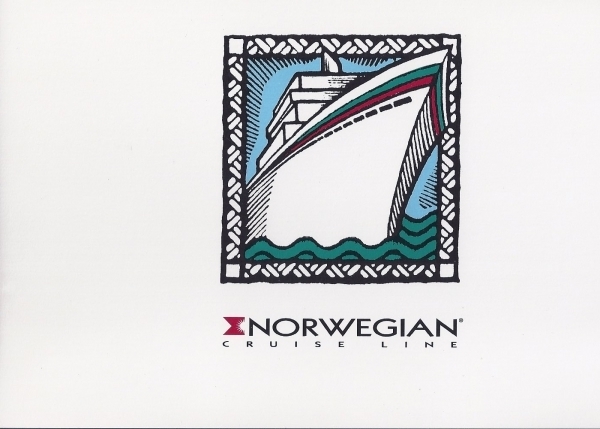 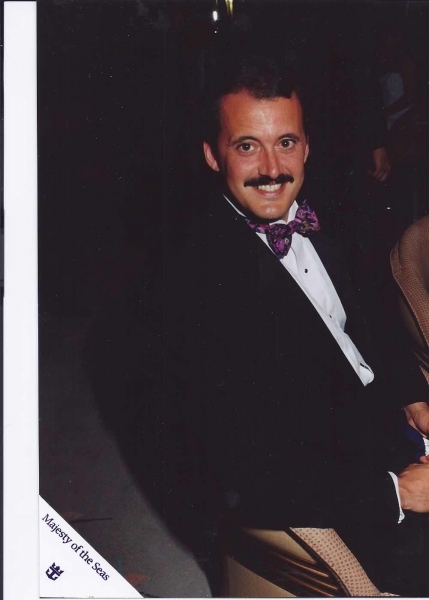 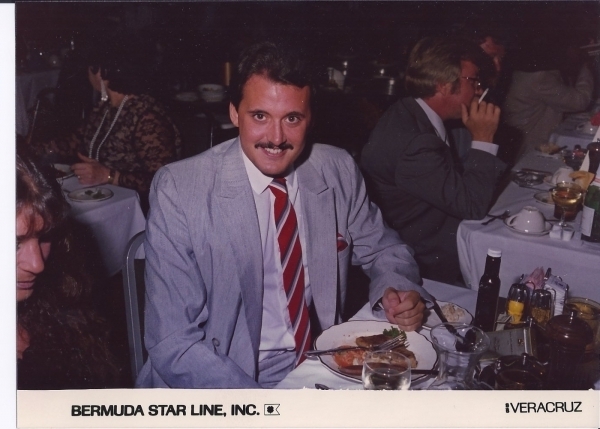 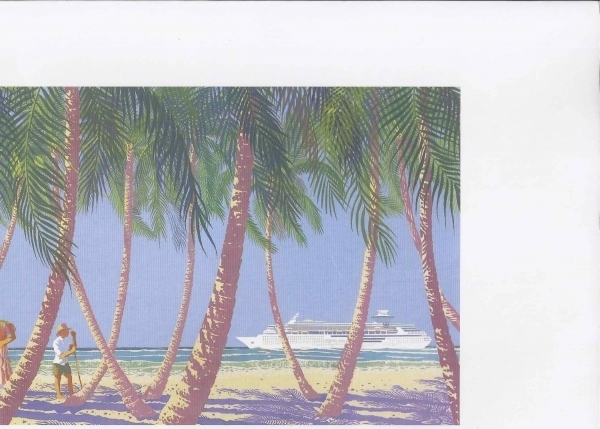 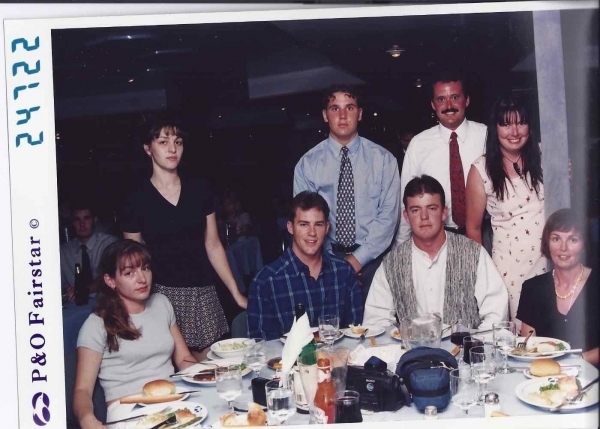 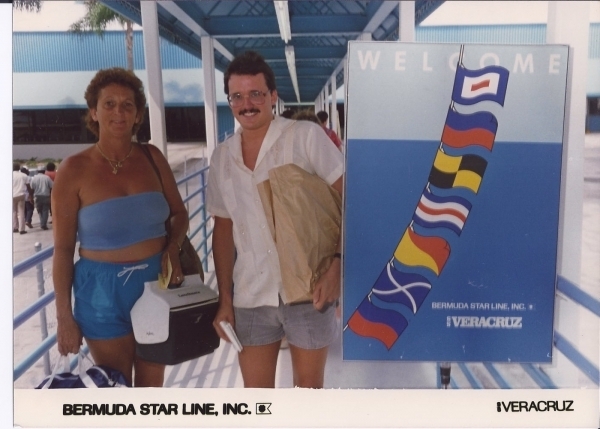 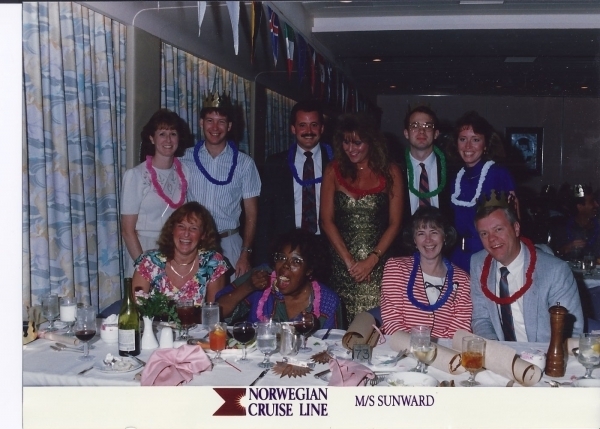 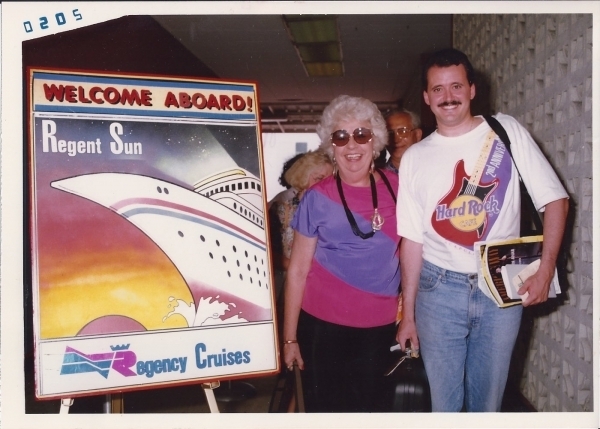 This is a collection of cruise cruise ship photos of my early years of cruising from the tiny Veracruz in 1987 thru 2000 on the Legend of the Seas. 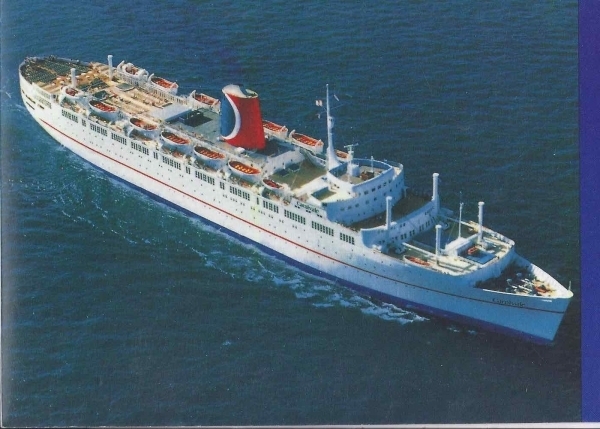 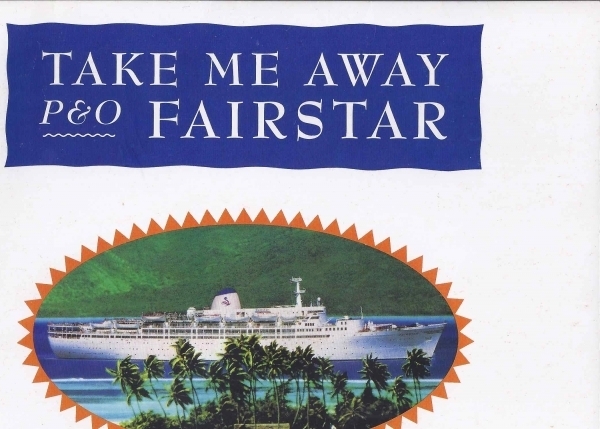 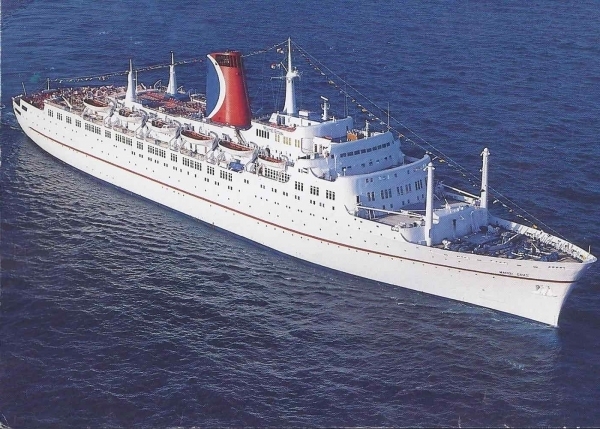 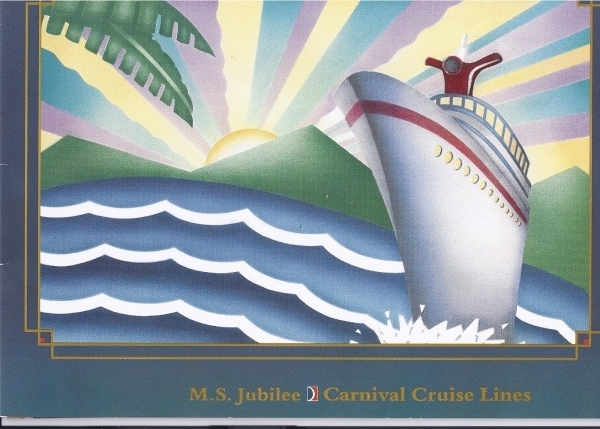 Many of these older ships were former TransAtlantic ocean liners, and most are no longer sailing. 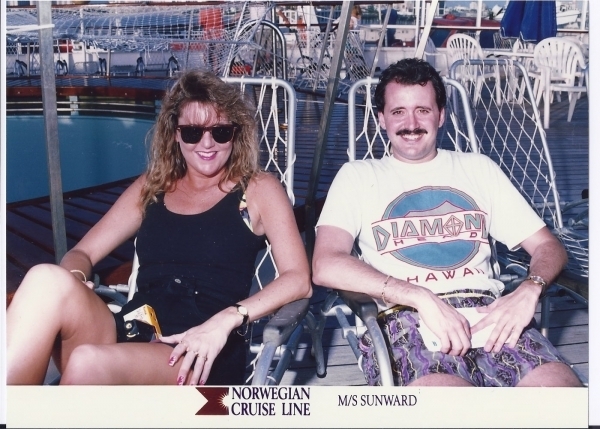 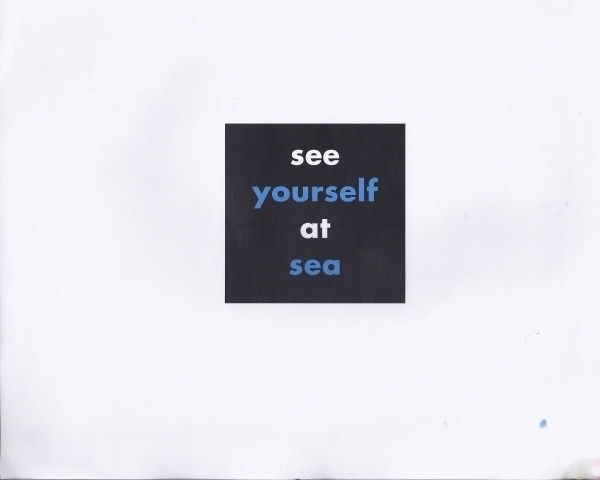 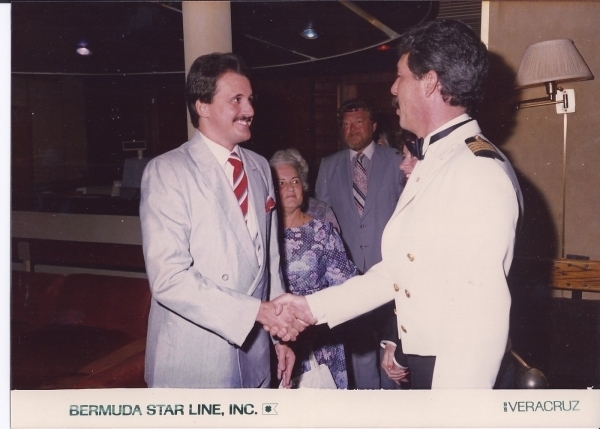 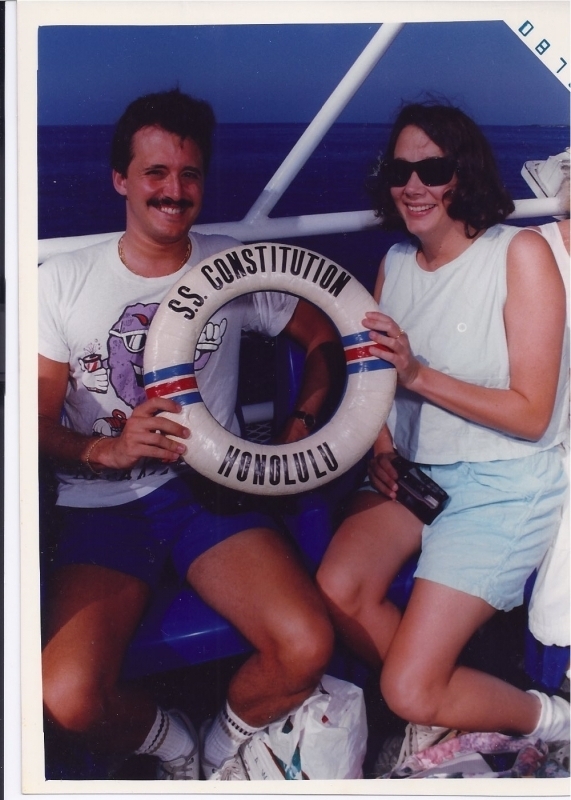 These photos were taken by the ship’s photographers and I saved a large collection of these over time. 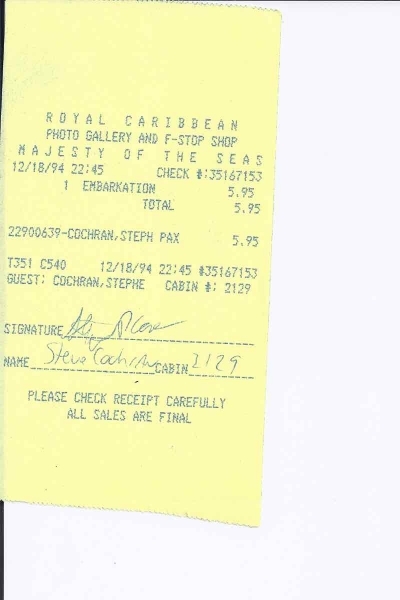 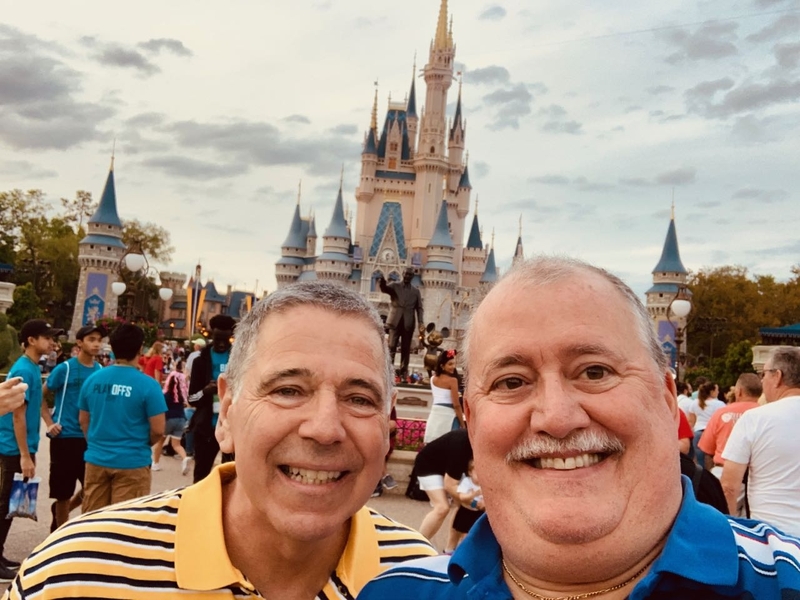 Even though I take load of my own photos and videos, they are still a nice souvenir, especially years ago when they were more reasonably priced and had nice photo jackets.